Australian Crushing & Mining Supplies understands that the quarry industry is busy and challenging enough without having the worry of the intricate details of your screening media, and so with the growing demands on mobile screening, ACMS has put together using our vast and broad range of experience an ever growing database containing all the popular mobile screening equipment utilised in Australia and overseas. Our information includes specification hook types, the number of decks and screens and other details as specified by the manufacturer. Unless your machine has been modified, just simply ring and quote the make and model of the machine and our trained staff will be able to arrange the correct mesh for your equipment. 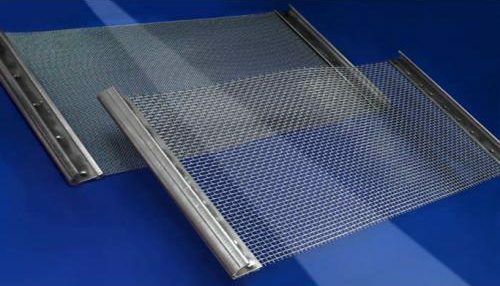 Our extensive stock of woven screens mean that your down time is cut and in most cases will be shipped the SAME DAY, no manufacturing, our mesh is hooked and ready to be packed. ACMS stock have been selected based on our customers’ preferences and local conditions, to ensure downtime is minimised and screens are shipped to site, ready to be installed. Our Square screen is a versatile screening media which is easy to install and maintain. Our design means it has a long wear life and can be economically used in most applications. A low initial cost compared to other media availableSquare ScreensSquare appature screens are a versatile screening media which is easy to install and maintain. Designed to have a long wear life and can be economically used in most applications. Our hooks fit the deck properly for easy screen installation and tensioning. Banded Hook edges increase strength (prevent flattening) and eliminate mesh pull-out on fine wire mesh or high tension screens. Our wire is 65 Mn steel wire which is made to exacting specifications & is our Optimum Wire product. 65Mn steel wire is a high tensile strength steel wire specially used in this industry, it is almost the same material as AISI 1075 or JIS 72A. 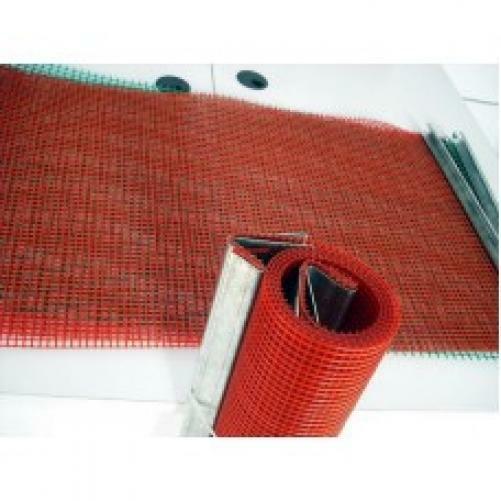 It has superior specialties in abrasive resistance and ductility. This is still under construction, for further infomation please contact our sales team.